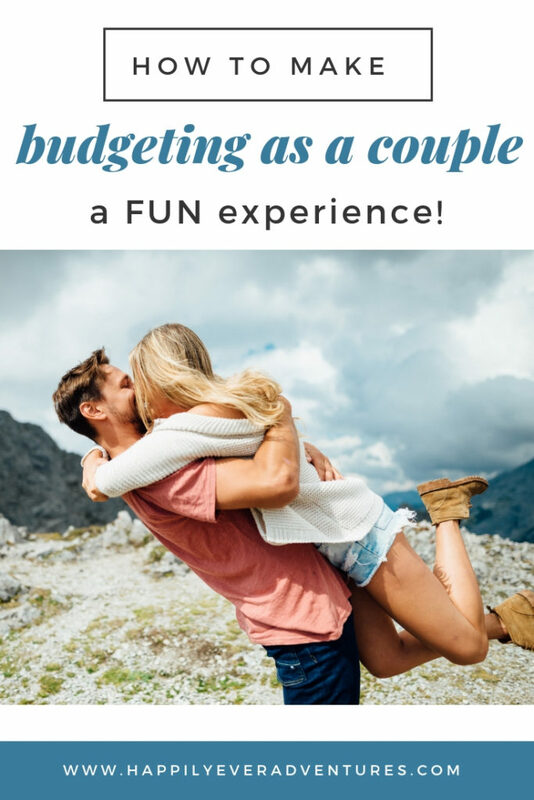 Am I really using the words budgeting as a couple and fun in the same sentence? I promise I haven’t lost my mind. 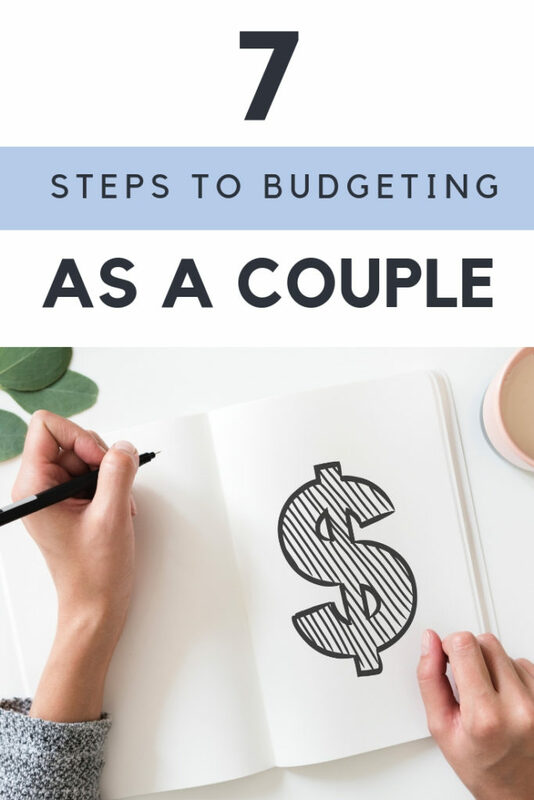 I know budgeting, especially budgeting as a couple, is a topic that can induce a lot of stress and anxiety, but today we are going to try to talk about budgeting as a couple as positively as possible. We’ve been putting off our own budget as a couple for the last 3 years, *looks away in shame*, and it’s time to tackle it head on! 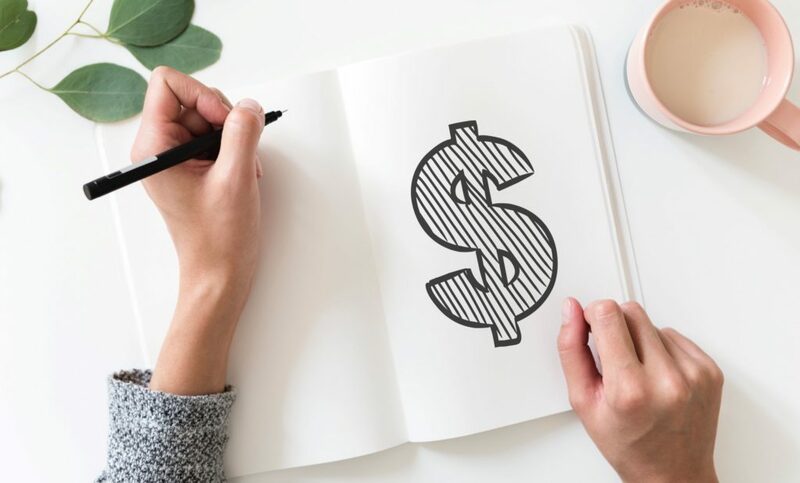 The biggest reason we’ve been avoiding budgeting as a couple is because it seems like such a daunting and stressful topic. We just don’t want to deal with it and keep procrastinating. We know that our finances are not where we need them to be and we’ve just been running away from dealing with it at all. That’s not an effective strategy by any means and it’s just causing more stress in our lives because we don’t have a clear action plan or vision. Plus, with an accountant and a behavior psychologist in our twosome, we know better! As much as we don’t want to, budgeting as a couple is one of our highest priorities to tackle over the next few months. We thought since we are feeling this way, other couples might be feeling like this too. We hope this guide will help make budgeting a more pleasant experience for you. Budgeting as a couple can be a really difficult conversation to have with your significant other. Just getting the conversation started and having a few key communication strategies is more than half the battle to success! Here are a few points to keep in mind when approaching the conversation. Effective communication is key to making budgeting as a couple as fun as possible! 1. 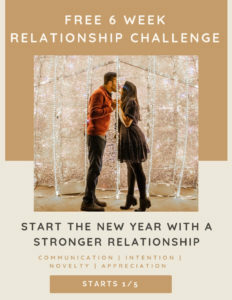 Come into it with a few ideas of what you’d like to see and problem solving strategies that may arise, but be flexible when hearing your partners thoughts and ideas. 2. Avoid any blaming or accusatory statements. Try to keep emotions out of it and strive to use objective language. 3. If things get heated, take a break! Come back to it with a fresh head and an understanding of WHY you got so upset. Being able to clearly communicate your why is a game changer in relationship communication. 4. Schedule a time to talk, rather than springing it on your partner out of nowhere or talking about it on a date night. We really like having conversations like this at a cute cafe because it makes it feel so much more fun and limits us from feeling FOMO that we are spending our day inside talking about budgets. 5. Have a why. What is your common overall goal and purpose for having a budget? Remember that “why” when the budgeting gets tough or if sacrifices need to be made. 6. Remember that it’s the two of you against the problem. Difficult moments and times in a relationship can hurt a relationship or they can strengthen it. Remember that it is the two of you against any problem that may come up and work together to resolve it. Accomplishing that will be a huge boost to your bond and relationship! 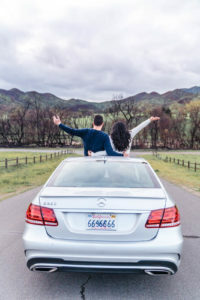 Stock Talk Girl gave us a few quick and easy tips to make budgeting as a couple a fun and approachable experience. 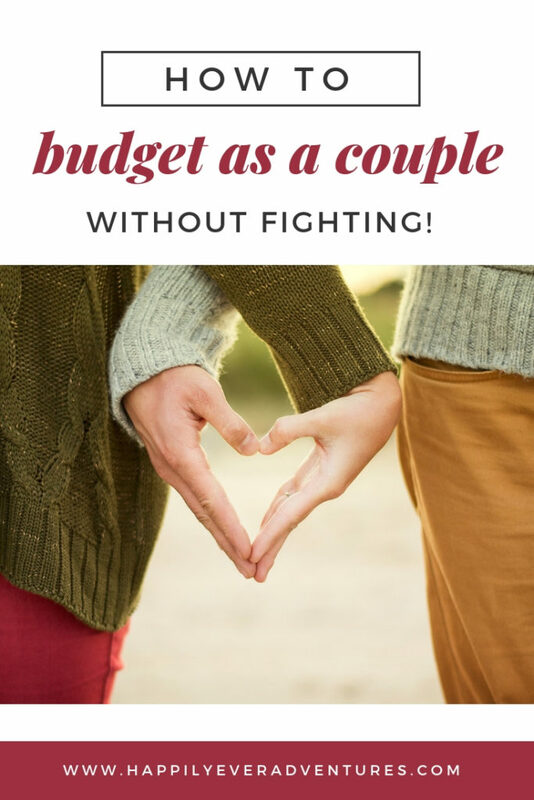 Read through her tips below and we’ll check back in with you after for our plan on how we are going to tackle budgeting as a couple in a fun way. Finances are just one of those areas, that as excessive as it sounds, really need a 5 year plan, 10 year plan and 15 year plan. 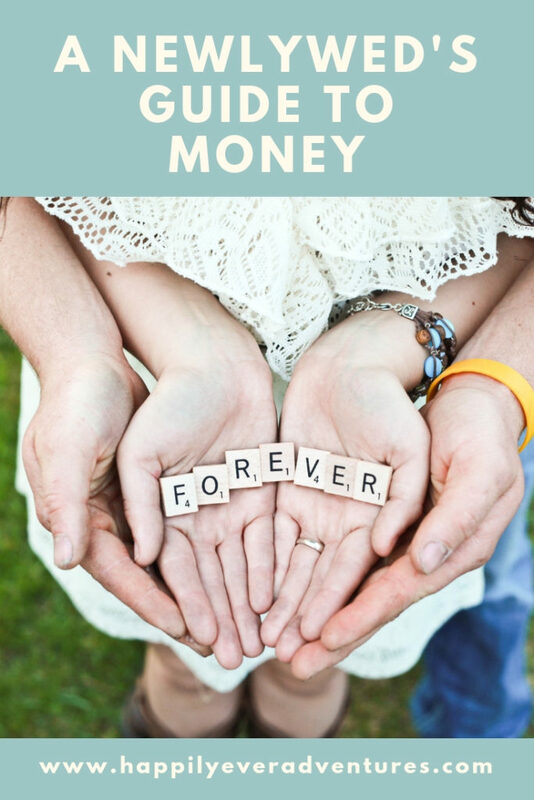 Money is something that couples (specifically married couples) have disagreements on so it’s important to talk about your expectations and plans to avoid any friction. It doesn’t have be a stressful and fight causing conversation. This is actually your time to dream a little dream together! Sit down together and dream about where you want to be in the next few years. Are there things you want to accomplish together? 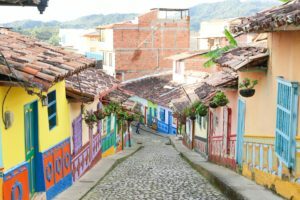 Are there areas of your life that you want to look different? Once you have those plans and visions, the the next step is do the math to see what you’ll need to save to make your plans come to fruition. Saving is a really important part of budgeting. Once you know how much you need to save monthly, you can work with the rest of the money you have left to put together a budget. 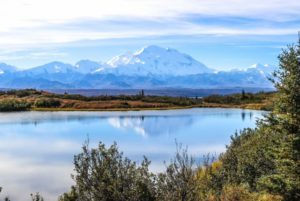 If you need some help thinking of areas to save for, here are some ideas: paying off debt, travel, buying a home, retirement, etc. Create a budget and revisit that budget once per month to see how closely you followed it. The areas you should have are housing, transportation (for example: car payments, public transportation, ride services, gas, car maintenance), food (eating out and groceries), fun money, travel, monthly subscriptions/reoccurring charges (phone bills, Netflix, Audible, Apple Music, gym, etc,) insurance (car insurance, health insurance, rental/home insurance etc), utilities, outstanding debts, and investment money (you can check out Stock Talk Girl for tips on investing!) Try to think of literally everything you may spend money on from a dog walker to a therapist to a cleaning service. I know this may sound odd, but I suggest creating your budgets separately so that you can have an honest conversation with yourself before you have an honest conversation with your partner. I also think this will help you to understand what areas you feel strongly about spending on and why so you can give your proposal sans emotions. No emotions in budgeting, guys! When creating the budget both separately and then again together, I urge you to turn each number that you have in every category into a percentage. That way if you over budgeted or under budgeted for any area then you will see that here. If you’re able to utilize Microsoft excel to do all your math then you can even turn them into graphs. I know it’s so extra, but visuals will be helpful for both of you. Once you meet to go over your proposals, this is the time you’ll have to participate in that magical concept that everyone promises will fix everything in relationships – compromise. Compromise where you both can. 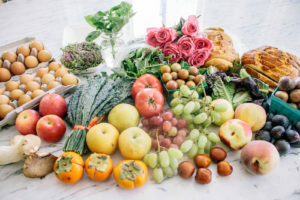 If you passionately feel that certain things are non negotiable like exotic beer or a pricey gym membership, then have those be your freebies with your partner. Decide that each person can have 1-3 freebies (within reason) that will not be a source of argument or protest. 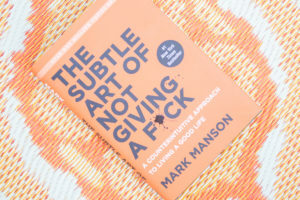 You give that person a pass for it and I promise you will avoid a lot of tension in the conversation and resentment. You can also designate a certain amount of money per person and each person can blow that money on whatever they want, no questions asked from their partner. On the flip side, if something isn’t crazy important to you and it’ll help your overall financial health as a couple, then you’re gonna have to take one for the team and just let it go. Once you have everything discussed and finalized, talk things over again a few days later to make sure it still looks good. After having a few days to think about it, you may find that you’ve changed your mind about a few things and you’ll want to make sure that you’re still in agreement about everything. This isn’t about signing your life away, it should be attainable. See how the first month goes, then evaluate again. You may find that you need to make a few tweaks to make it all work for you and keep you both feeling satisfied. This is a working plan you’re creating and it’s not set in stone. If life changing events occur, like having a baby or buying a home, you may need to restart this process from the beginning. Good luck guys and happy budgeting! 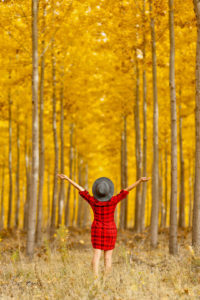 Thank you Stock Talk Girl for those great tips! Here are some additional steps we personally are going to take to address budgeting as a couple. We’ll keep you updated with how it goes once we’ve actually implemented it. The behavior analyst in me will want to develop a baseline first before we actually tackle a budget. I’d like to spend a month tracking how much we spend and where our money goes. This will help us identify which areas to cut down on and establish strategies and goals to cut down. When we continue to track monthly, we can see our progress and that’ll make it motivating. This will also help us not to set goals that are unattainable or too big. If we want to make sure we are setting ourselves up for success so we can maintain this long term. As with anything, taking it slow and being consistent leads to the biggest results. I know that what’s going to keep us motivated, is to make sure we are keeping it fun. This means not feeling like we are sacrificing so much in order to stick to our budget and also having a reward to motivate us to keep going. Cost effective date ideas are going to be essential, as well as making sure we still get to spend money on what matters most to us. 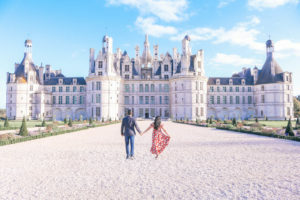 We love to spend money on travel and dining, while things like a daily coffee or a regular shopping habit we don’t mind skipping. 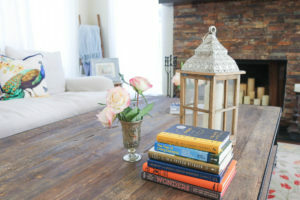 Although we love dining out, we are going to work on eating at home more often. We can create gourmet meals at home that are budget friendly and then enjoy without guilt when we go out to eat. Finally, we will make sure to reward ourselves each month we meet our budget goals. This reward will be pre established at the start of the month so that we have motivation to work towards meeting our budget goals. 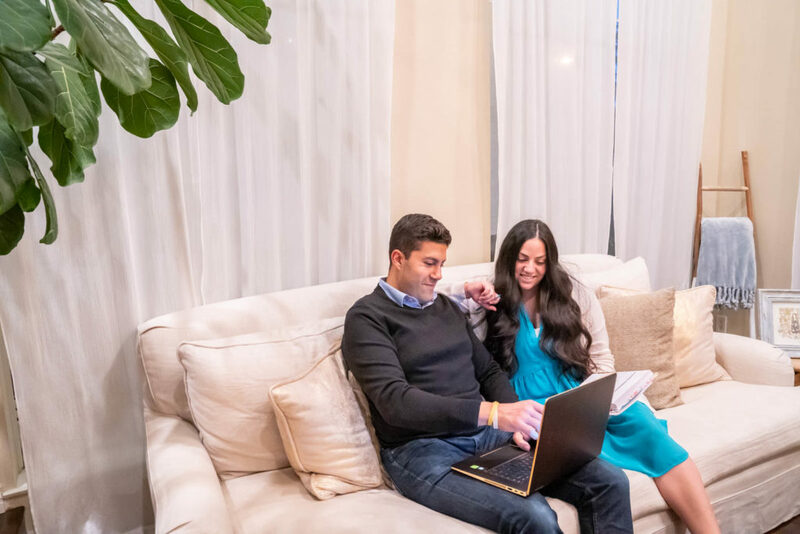 We hope this post on budgeting as a couple was helpful for you and helped make the topic a little less scary and a little more fun. We’ll check back in with more tips and tricks once we tackle and master this in our own relationship! We’d love to hear what’s worked well for you in your own adventures in budgeting as a couple. This is awesome guys! Fabulous tips! One of our current goals is to be more intentional with budgeting so this comes at a great time. Intention in all things is the way to go. Can’t wait to hear how your budgeting conversations go.